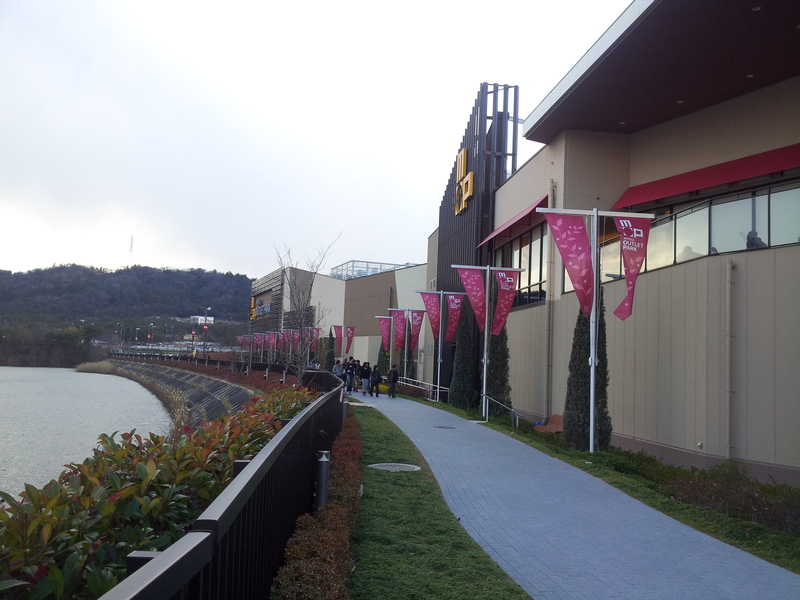 The Outlet Park in Japan is very large in size and offered you hours of shopping time. There are many shops which carry many variety of goods. You will find discount at certain timing of the day which can be as high as 30% to 50%. 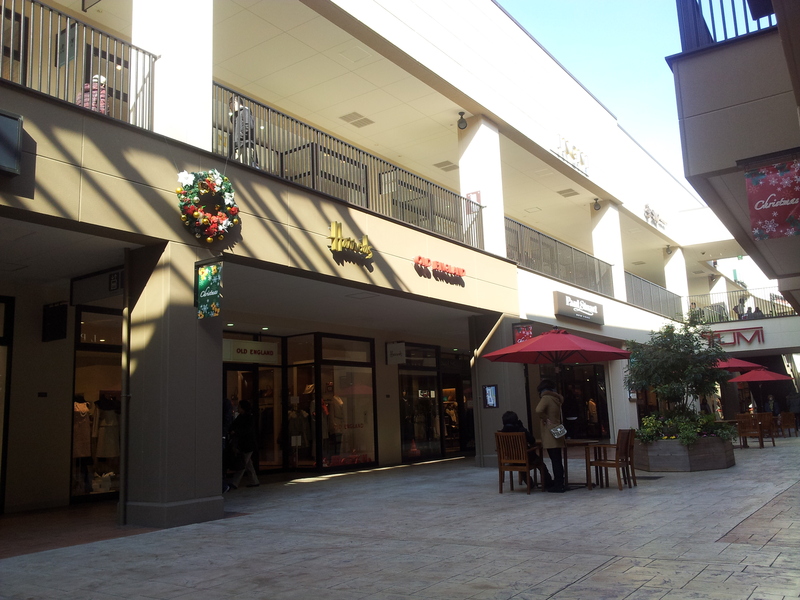 Famous stores include, Addidas, Coach, Ralph Lauren, Armani and many others. There are also a wide selection of Japanese and Inetrnational food for you to choose for your meal. We choose the Kobe Beef shop in the food court. Meal start from 750 Yen onwards. There is an outdoor park for you to relax. 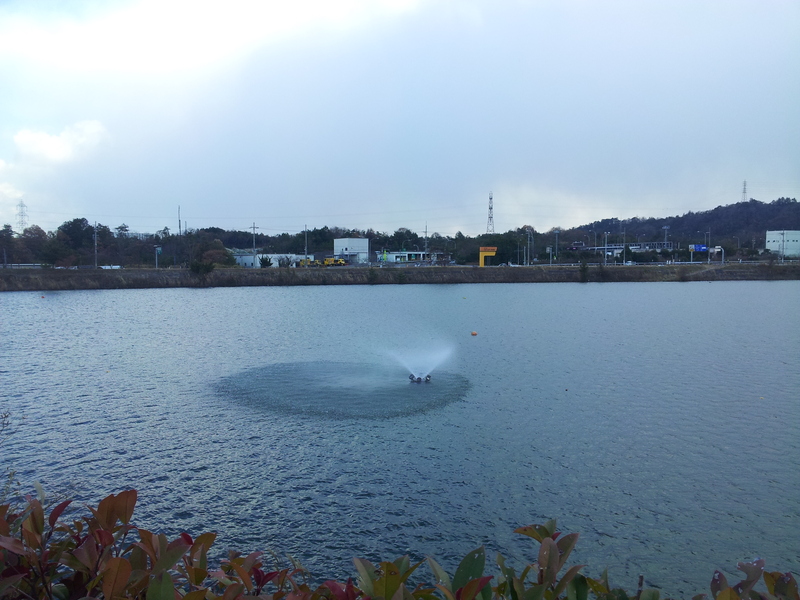 You can watch the peaceful lake while the children enjoy the slides.